Apneista is the original Bali Freediving and Yoga Community in Amed. On our Freediving courses in Bali, we use our own individual-focused approach, using tools from yoga and meditation. Our purpose built place is right on the beach in Bali’s best bay for freedive training. We also have a new training space with a 25 M Monofin freedive training pool and static apnea pool in the incredible Blue Earth Village. Freediving courses from beginner to instructor level are offered, as well as internships, workshops and yoga classes. 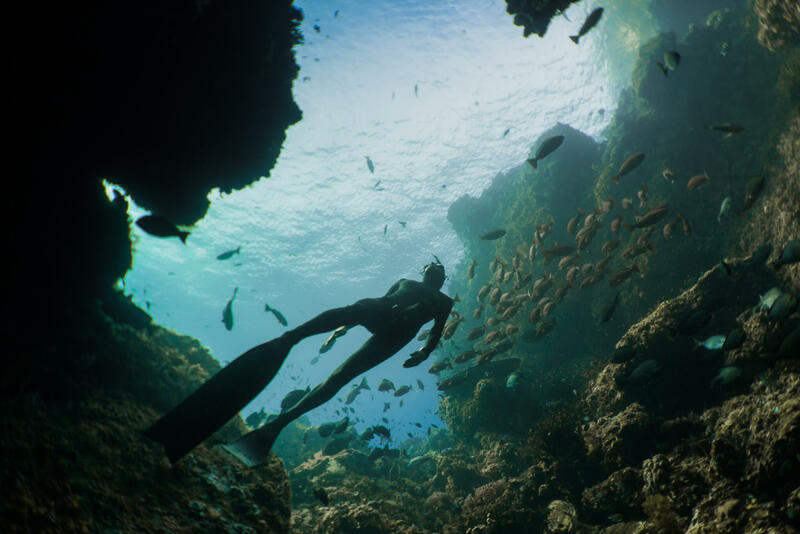 Our freediving courses (from basic to instructor level) are personalised and aim to find a balance between the science and the art of freediving. As the first freediving community in Bali, we were lucky to get the ideal location for our high-intensity/ low-stress courses. We follow a process focused, individualised approach to freediving using our own manuals, based on training 1000’s of students. 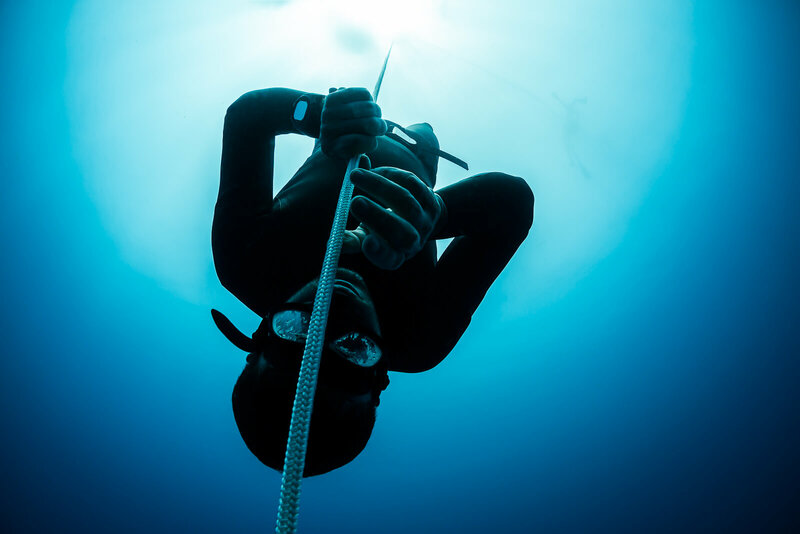 For International certification we follow the standards of either the SSI and Molchonovs Freedive Systems for those interested in freediving certification. Workhops are mostly related to Freediving, Yoga and Meditation, as we believe these fields offer a fascinating window into human potential. We’ve had top freediving physiologists expounding on the nerdiest aspects of the freediving science but also some pretty random stuff, twerking clinic anyone? We are part of a global community of freedivers and yogis. Many big names come through and share their skills, including during the Deepweek,when we host the biggest non-competitive gathering of freedivers anywhere. Follow us for upcoming events. 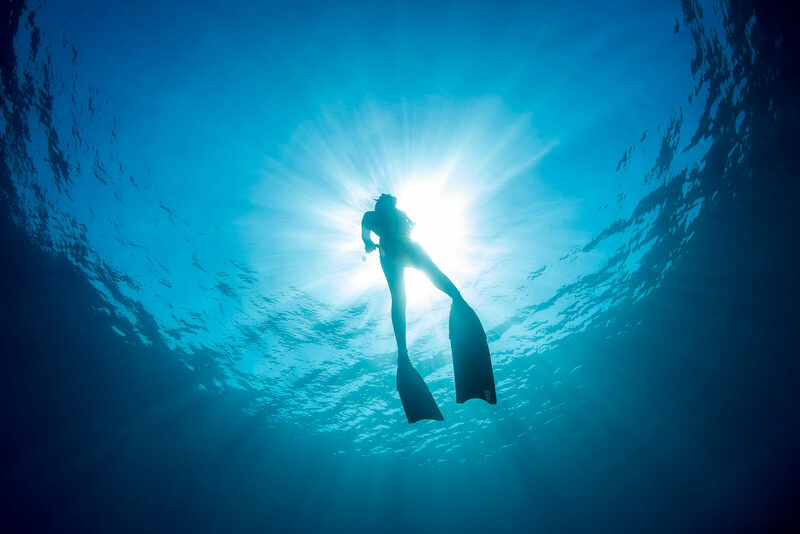 One of the most incredible aspects of freediving, yoga and meditation is an increased capacity to connect with nature. And in Indonesia we have some really incredible and mind-blowing nature to connect with. 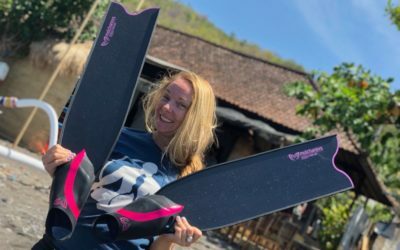 We regularly organise freediving trips both locally to dive with Mantas and further afield to Raja Empat and Komodo with some of the most talented guides in the industry. Every year we expand our offerings, running different styles of freediving and yoga trips, follow us on our socials to hear about the next once in a lifetime adventure. Yoga is the perfect complement to freediving, as the same ethos guides both. We use many techniques from yoga and meditation in our freediving courses, but also offer wide range of seperate Yogic and mind/body trainings. 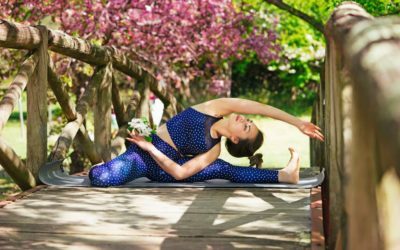 Since 2018 we have been colloborating with the amazing crew at Blue Earth Village to expand our Yoga Offerings. 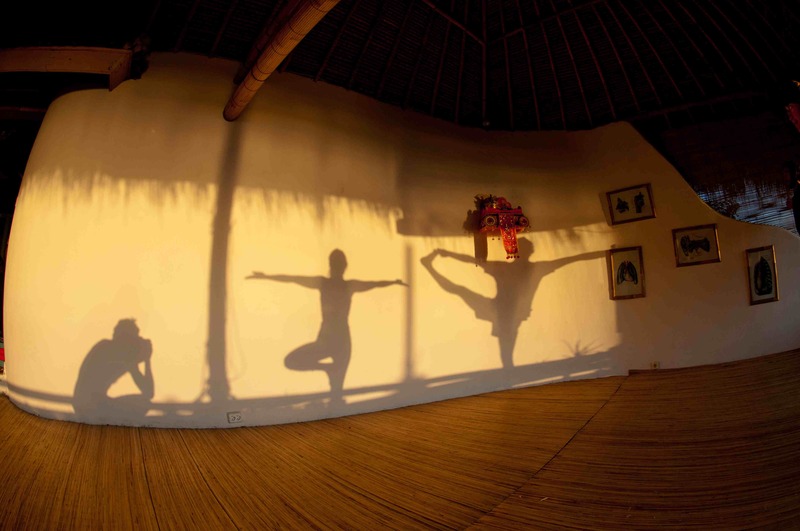 Now we have a wide selection of trainings in the most incredible yoga space in East Bali, the views are eye-popping. Check out Blue Earth Village for pics and info. “Mermaid Slippers”… Why Do My Feet Cry? 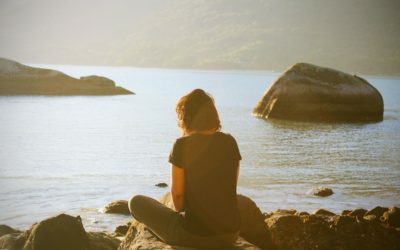 What are the Mental Health Benefits of Meditation and Mindfulness?